Looking to hire a DJ for your event? We'll help get the party started! 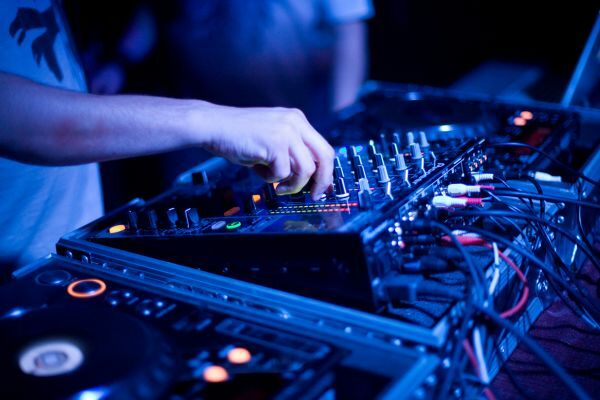 We have supplied DJ services to some of the biggest companies in Ireland. Whether your event is a gala evening, private party or corporate event, we have a roster full of Ireland's most established DJ's to choose from. Our Creative flair has even seen us team our incredible DJ's up with world class violin and saxophone players, a WOW factor collaboration that must be experienced to be believed. Get in touch today to find out how our DJ's can enhance your event. If you would like to book or hire dj's for your next event, then please get in touch! We can cater to all your entertainment needs, contact us today!